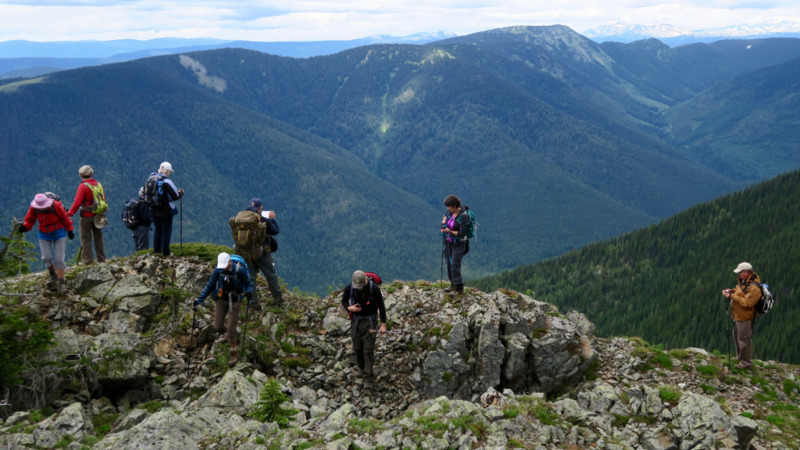 Site Operator:GOSTLIN KEEFER LAKE LODGE LTD.
Site Description: Altitude: 2130 m, Elevation Gain; 700 m, Hiking Time: +/- 4hrs, Hiking Distance: 6 km. 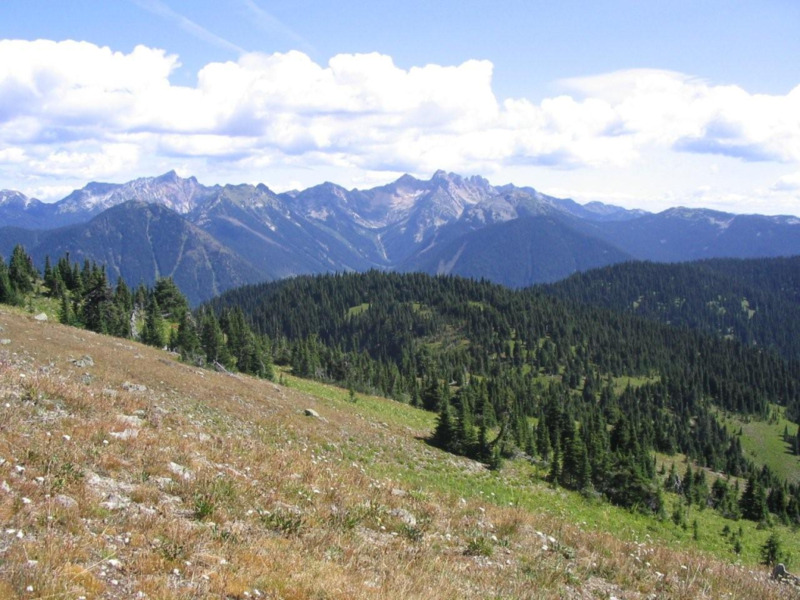 Yeoward is a gradually ascending plateau reaching a sharp drop on the north west side into the Railroad Creek valley. 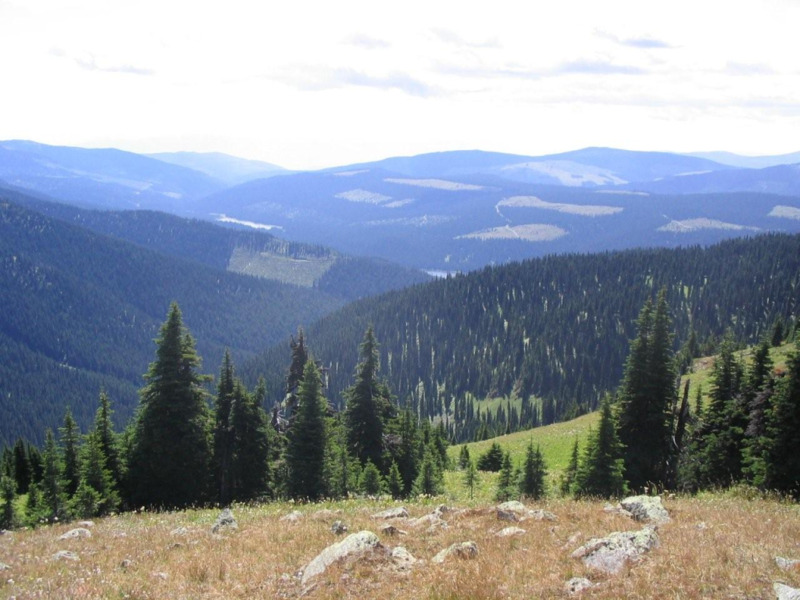 Panoramic views of the Pinnacle, Selkirk and Valhalla mountain ranges. Driving Directions: From Vernon drive eastward on Hwy 6 passed Cherryville BC. Once you pass the Gold Panner Campground drive another 1.58 km approx.. to your left will be the Southfork FSR . Drive for Approx. 2.71 km you then turn to the right onto the Yeoward FSR, after crossing the bridge at 2.4 km approx.. stay to your right. At 7.1 km approx.. stay to your Left. At Approx 9.1 km stay to your left. At 10.6 km stay to your right. At 12 km approx. you will reach the Trail Head 50.163167? -118.419766?